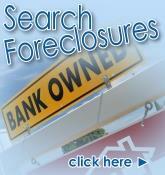 Your source for Palm Coast, Florida real estate. Beat other homebuyers to the hottest new homes for sale in Palm Coast with our New Listings Notification! Thinking of moving to Palm Coast, Florida? 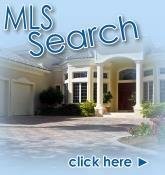 - You can search our MLS listings from the Board of Realtors® database right here on our website! Plus you will find this site loaded with information about all the new home communities, established neighborhoods, Flagler County School information, the new Palm Coast Town Center, luxury homes, condo conversions, vacant land and local amenities that will help you make informed choices. Palm Coast offers a variety of amenities. These include signature golf courses, beautiful beaches, town centers, community parks, walkways along the intercostal waterways, fishing, boating and much more. Palm Coast is conveniently located between St. Augustine and Daytona Beach Florida. 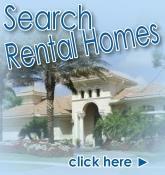 Feel free to browse through this site to explore Palm Coast, Flagler County, and Flagler Beach. 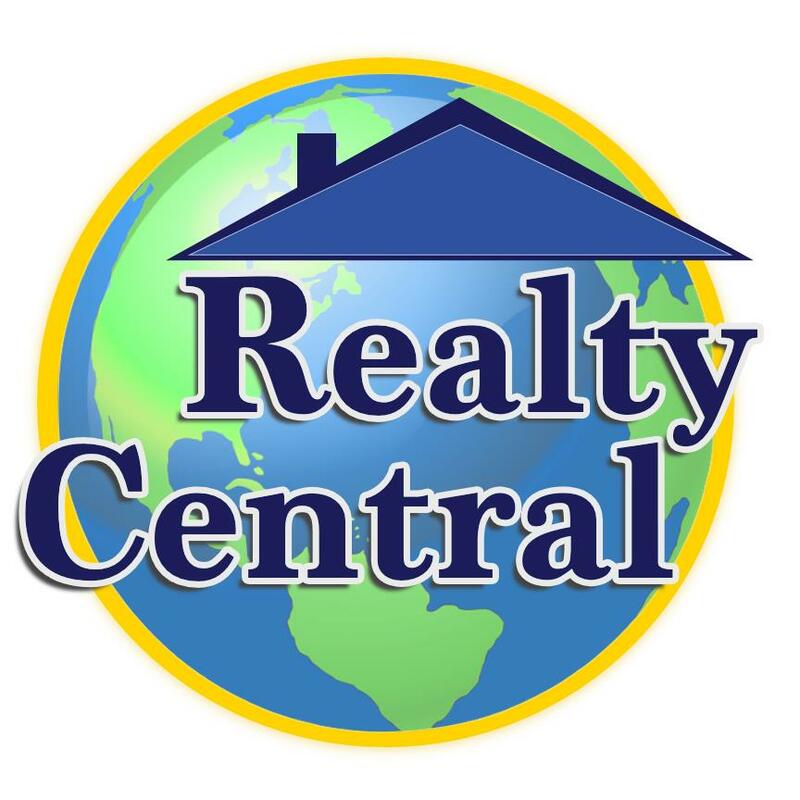 Selling Palm Coast Real Estate? - We will suggest the best strategies for preparing your home for sale, and we have a high-tech comprehensive marketing program that will effectively promote your home listing daily to millions of people around the world! Flagler County property is in high demand internationally, and we market our home listings on four different Internet web sites ( not including our real estate agents sites), plus we do extensive magazine and newspaper advertising to make sure your home is showcased to as many potential buyers as possible. Palm Coast Real Estate is still hot! Palm Coast Florida has been rated the fastest growing county in the NATION. 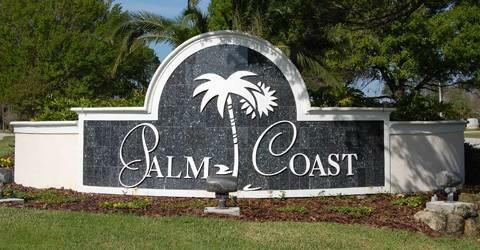 Now is the time to purchase a home in Palm Coast Florida before the prices get even higher. Most of our sales associates in the Palm Coast location have lived in Palm Coast Fl for over 20 years. Let one of our experienced sales associates guide you in your next Palm Coast or Florida real estate transaction.